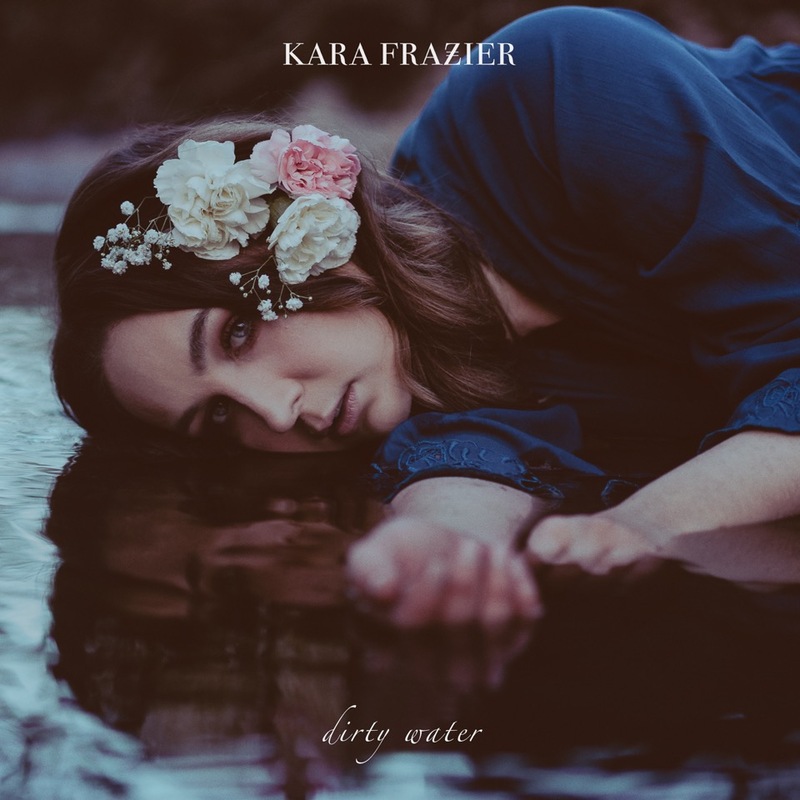 Exclusive Premiere: Kara Frazier Shares Soulful New Single "Dirty Water"
Singer/songwriter Kara Frazier blends R&B, soul, pop, gospel, jazz into one soul-piercing sound. A native of Jacksonville, FL, the current Nashville resident draws on her experiences growing up in the church and in a divided home to deliver raw and honest stories to her listeners. Today Frazier premieres her new single “Dirty Water” exclusively on Musical Notes Global. Written with and produced by Michael Robinson, the track delves deep into the complexities of human nature, of the pain that comes with hurting others, and of redeeming ourselves. Get the first listen of “Dirty Water” below and look out for it on digital music platforms on January 25.